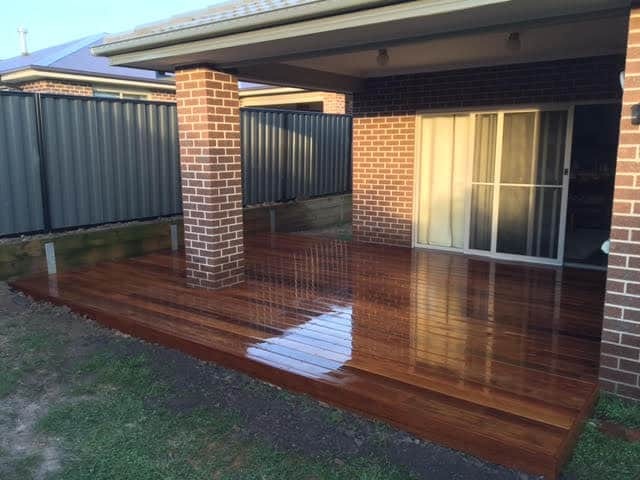 on time, on budget and a finish you'll love! 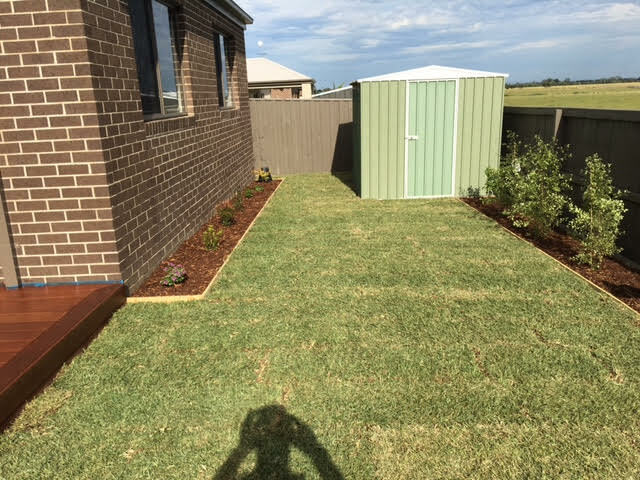 Improve the appeal and appearance of your businesses exterior thanks to our contemporary, fresh, and personalised landscaping solutions. 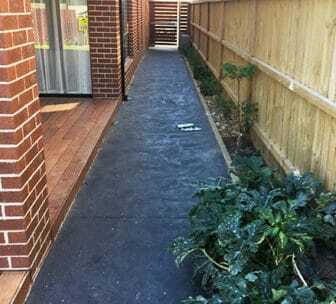 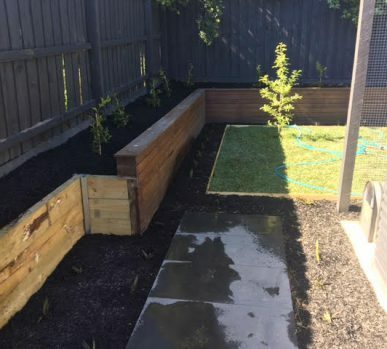 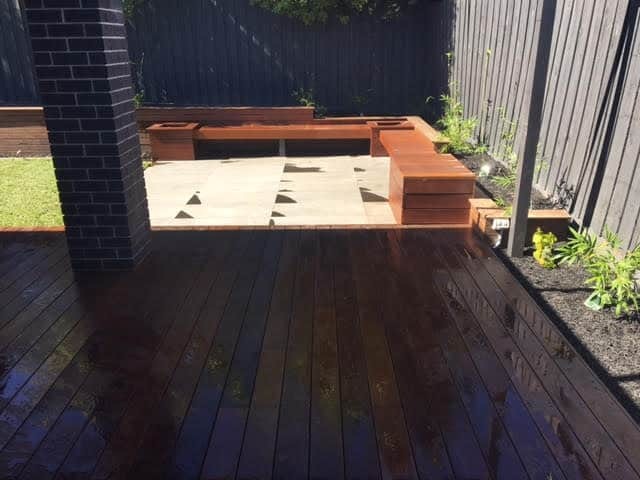 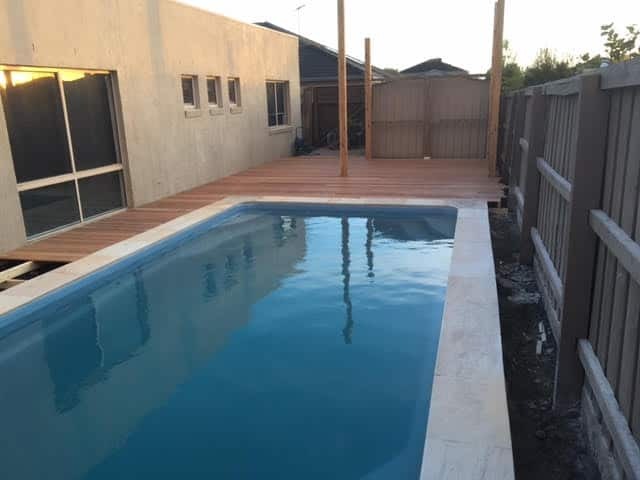 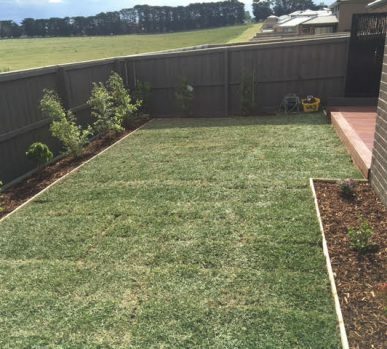 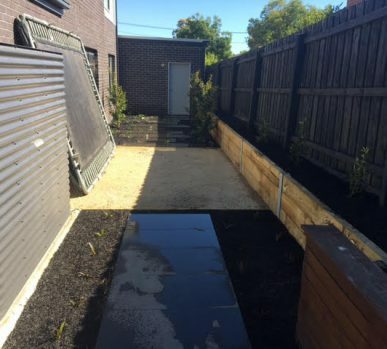 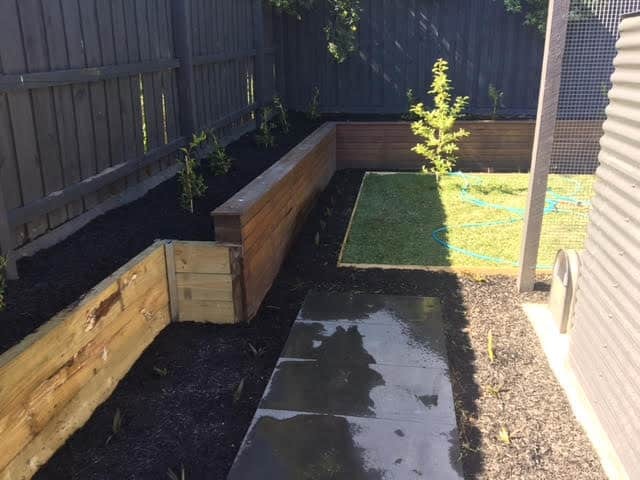 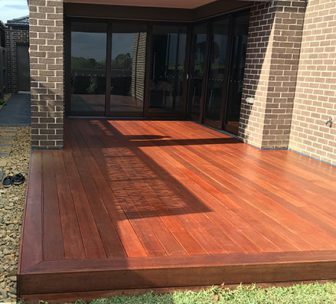 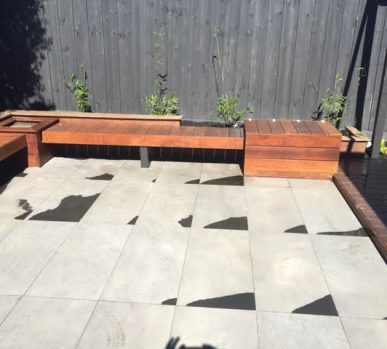 From building pergolas to installing retaining walls Melbourne homeowners can trust our team to transform their outdoor environments for less. 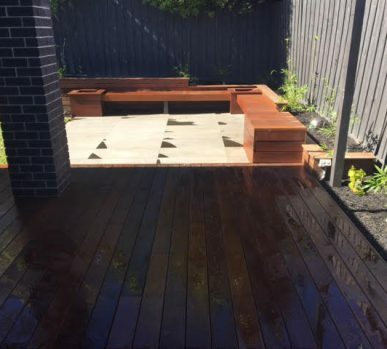 Completed With the Finish You Will Love! 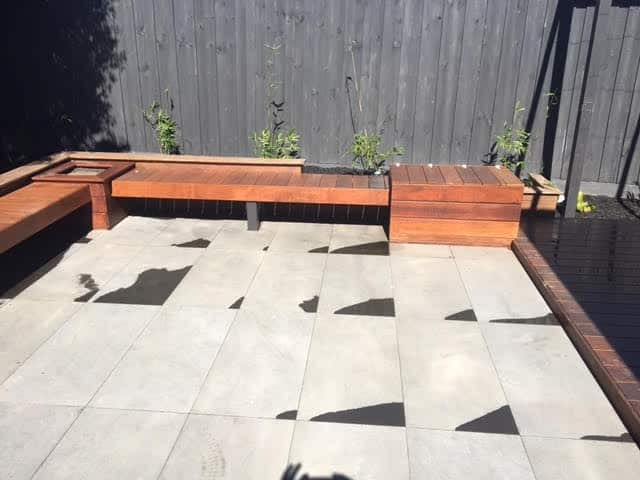 Only Kane Dalman from Big Fella Landscapes was able to confidently answer all our questions. 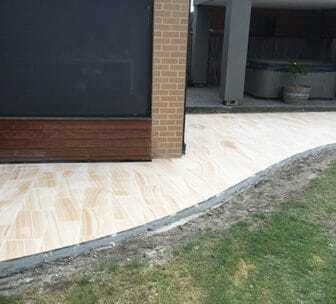 At every step of the way we were consulted by Kane Dalman ensuring no surprises. 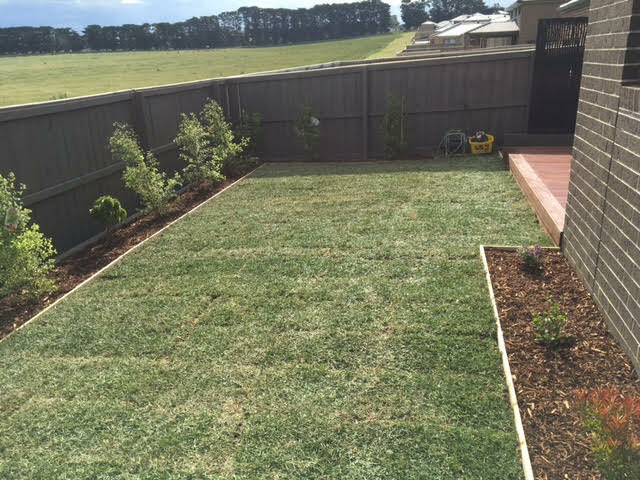 Three years later we still receive the WOW comments when guests experience our back yard. 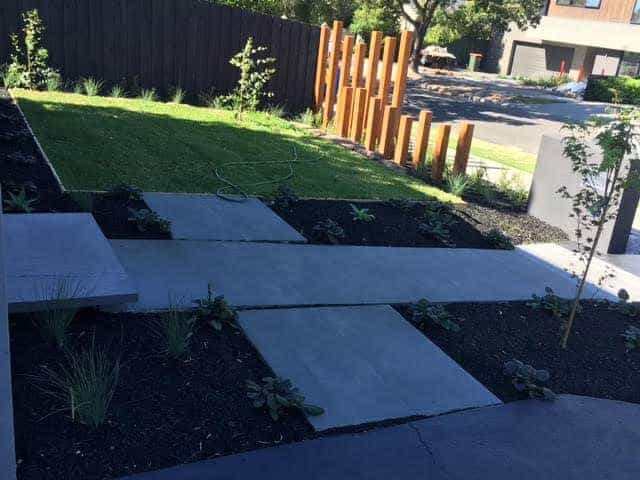 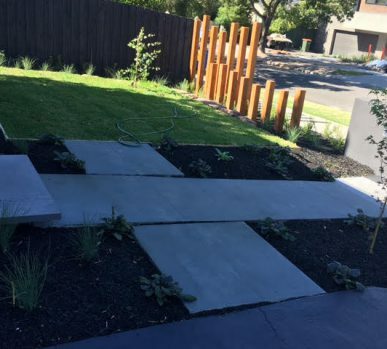 We even contracted Big Fella to come back and landscape our front yard and gave them free reign as we were so confident in their style and professionalism. 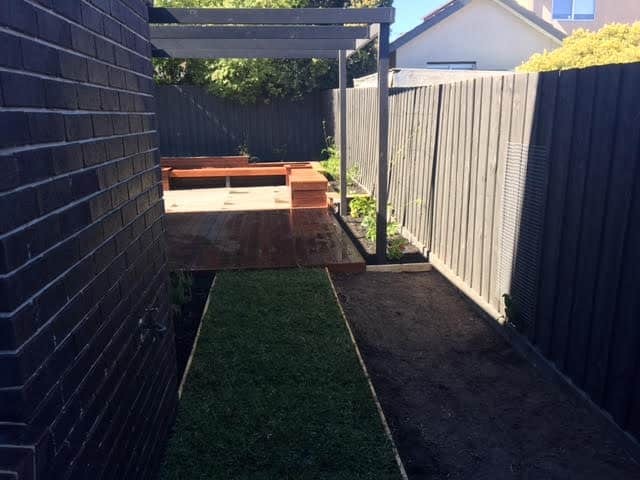 Not only have the team at Big Fella Landscapes exceeded my high requirements, but we valued the property before and after their work and are thrilled to not only have an amazing cutting edge landscape, but coupled this with a return on our investment in excess of 30% !! 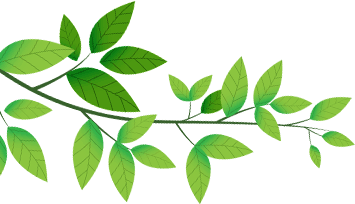 I look forward to using them again on my next project. 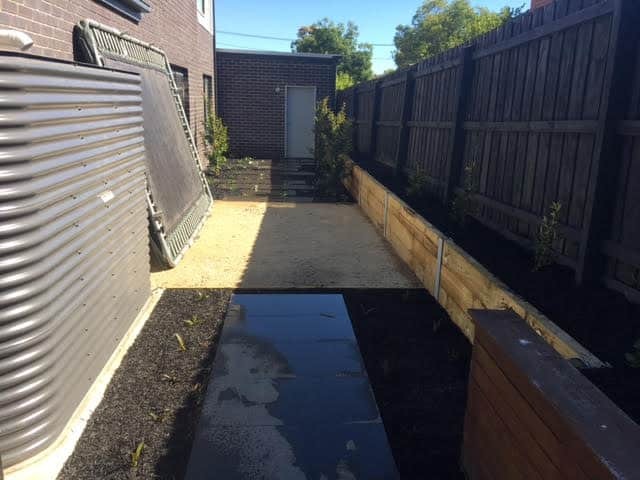 I wish to thank you for the wonderful landscaping job done by Big Fella Landscapes. 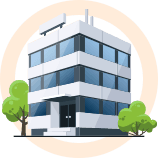 Your company was a true pleasure to work with. 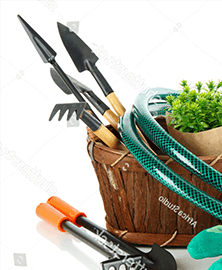 Everyone in your team was professional and courteous, on the job each day and competently led by yourself. 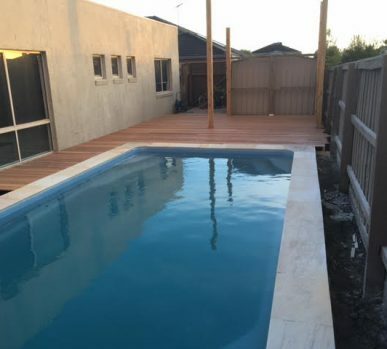 As an owner builder, I had to personally deal with many contractors during the construction of my new house and I can truly say that out of all the contractors I have used Big Fella was the best one. 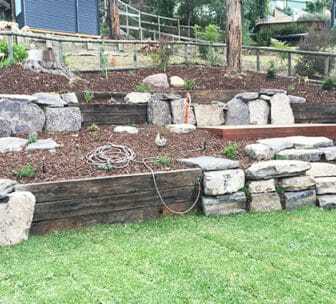 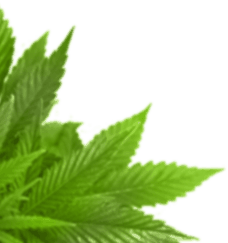 Big Fella Landscapes offers all facets of landscaping for around your home. 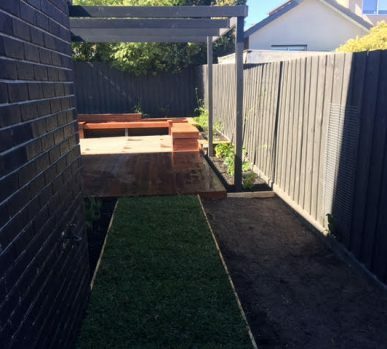 Services Include General Landscaping, Decking, Concreting, Paving, Synthetic/Artificial grass, Instant Turf, All types of Retainer Walls, Screens, Planting and Plant selection and much much more!!! 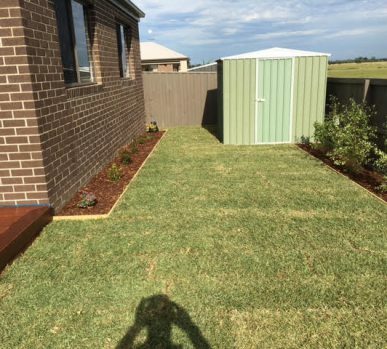 We can take on projects from as small as installing a garden shed to a full developers Construction job. 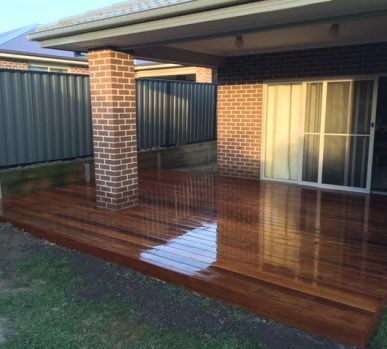 Since our inception, we have completed thousands of Residential and Commercial projects. 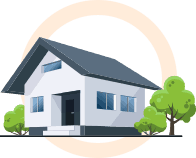 We have an extensive client base consisting of repeat residential clients to our ongoing partnerships with both builders and developers.